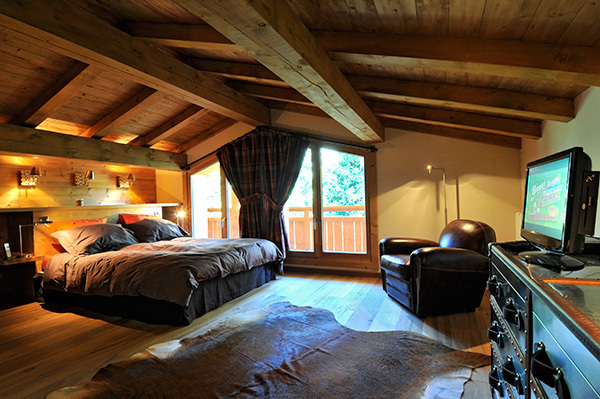 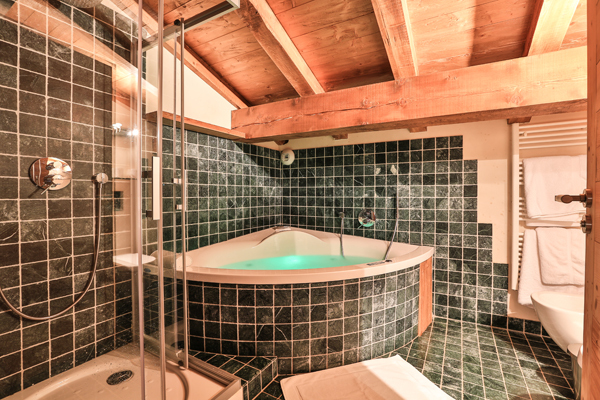 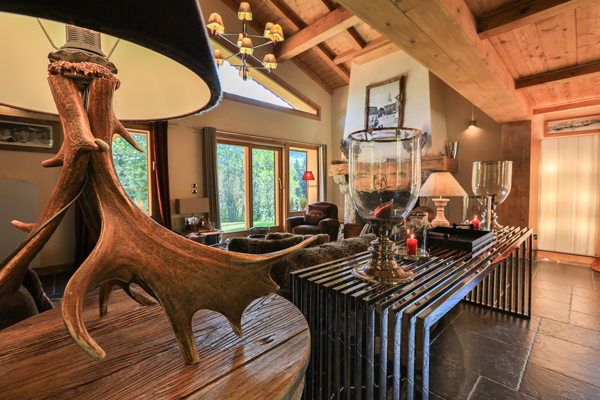 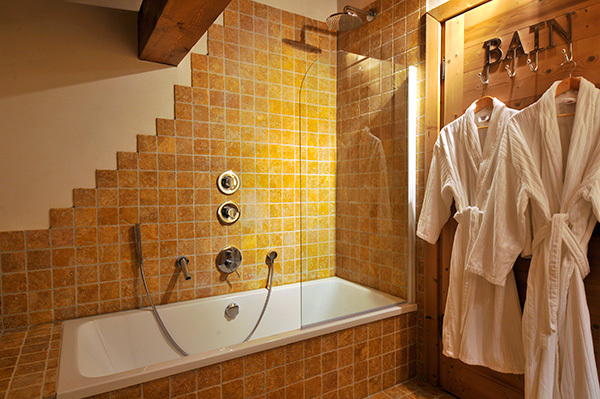 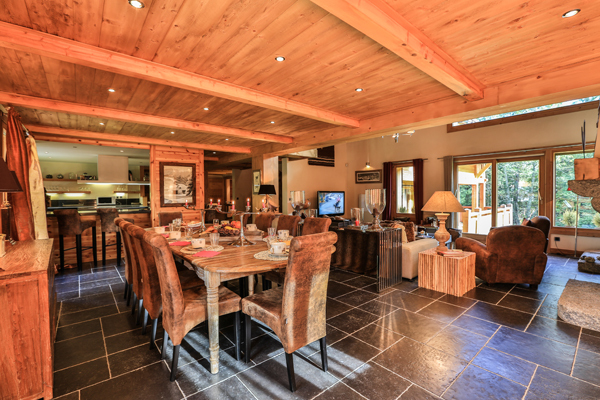 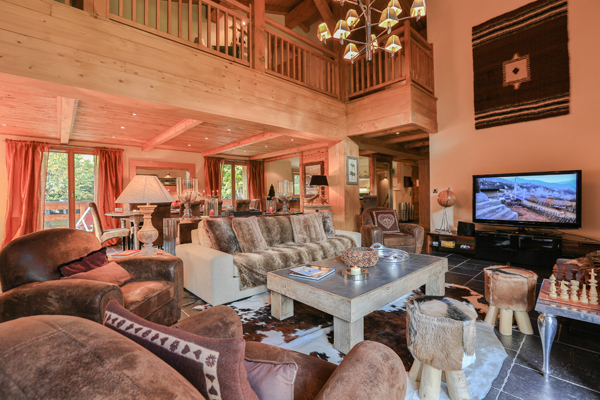 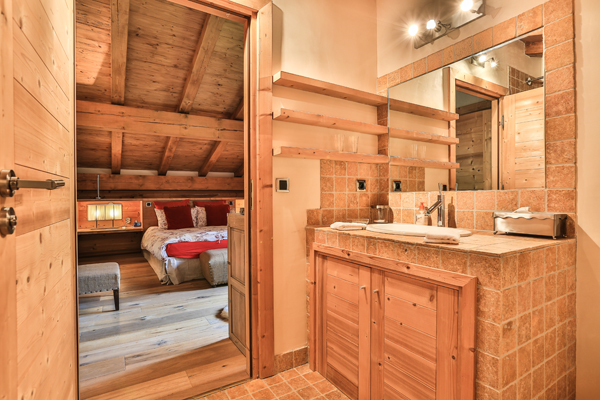 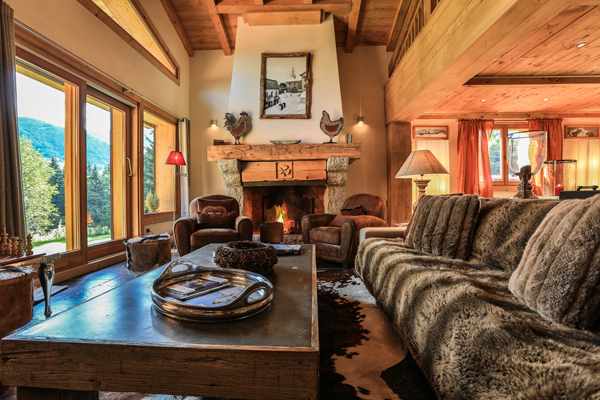 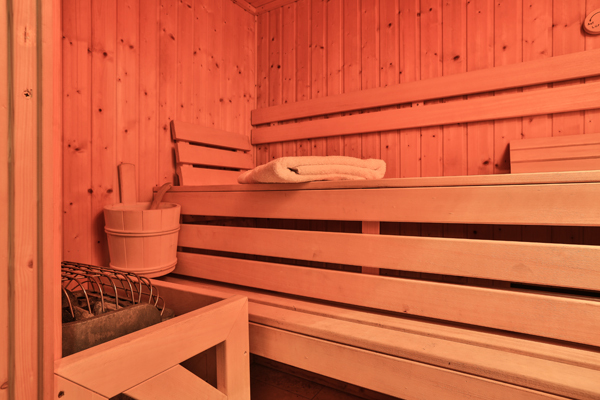 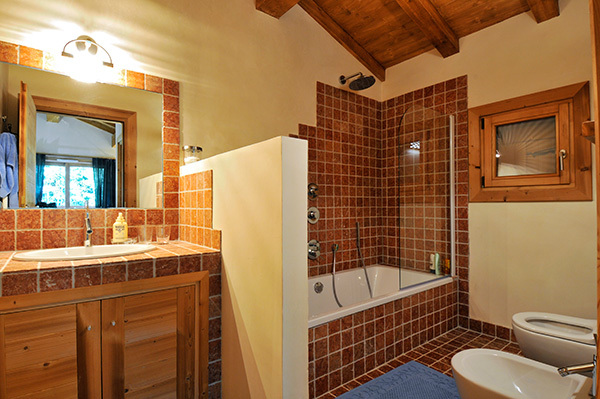 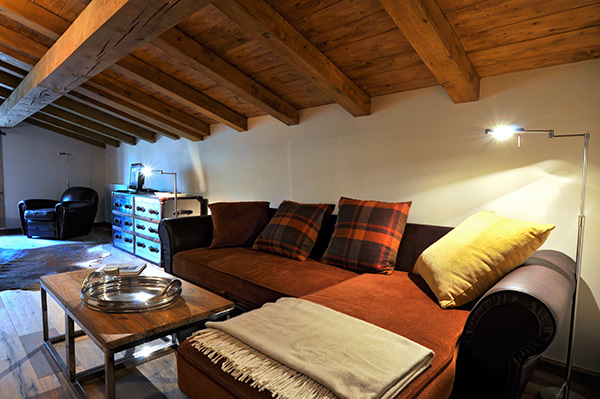 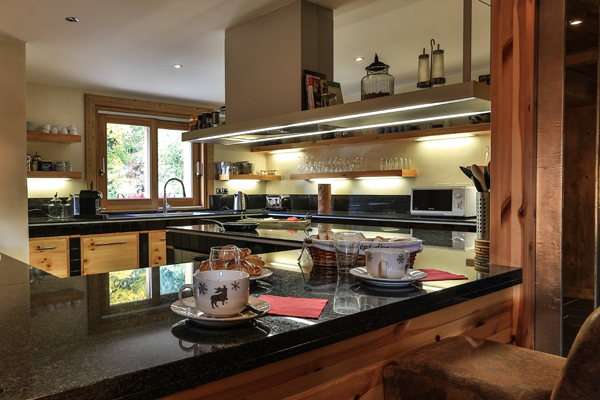 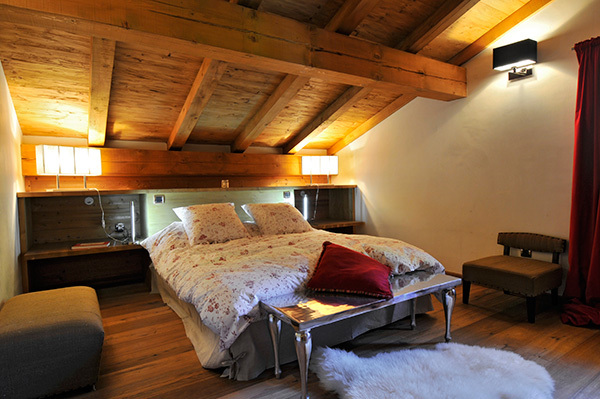 The luxury chalet "Babotch" is located on the Mont d'Arbois, in a small hamlet right at the bottom of Rochebrune slopes. 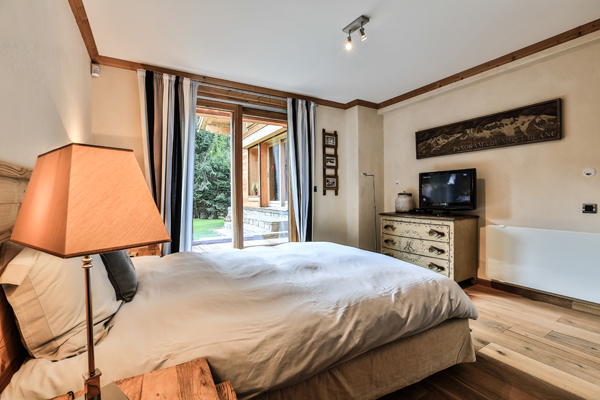 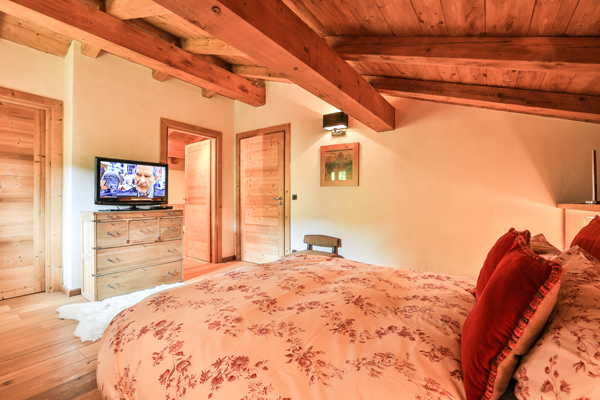 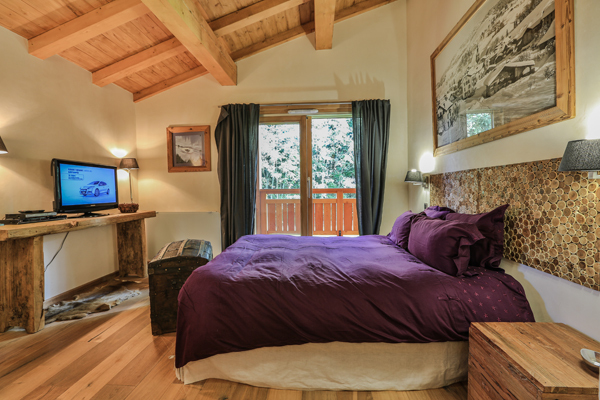 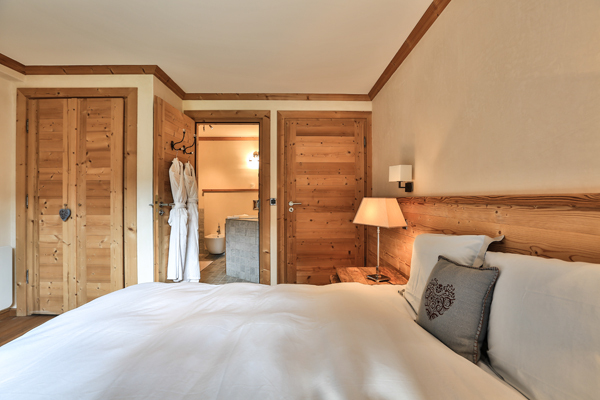 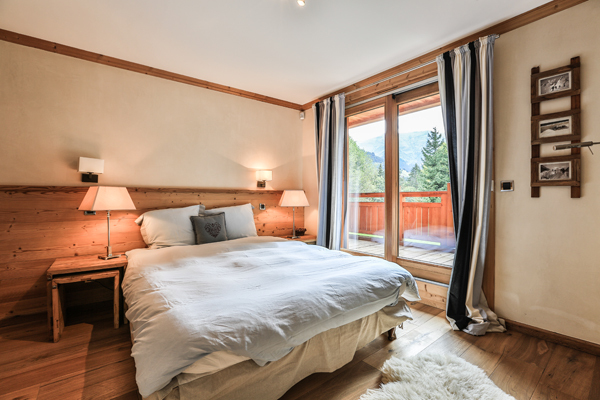 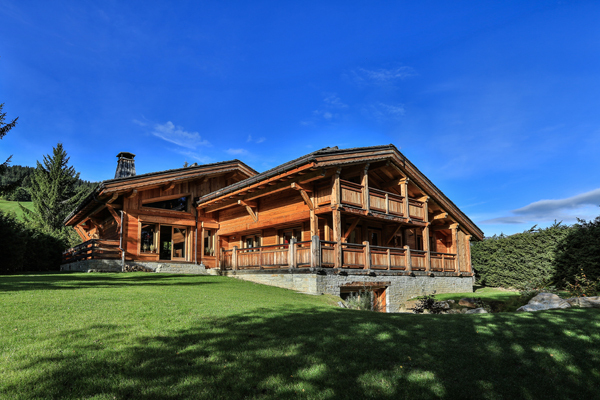 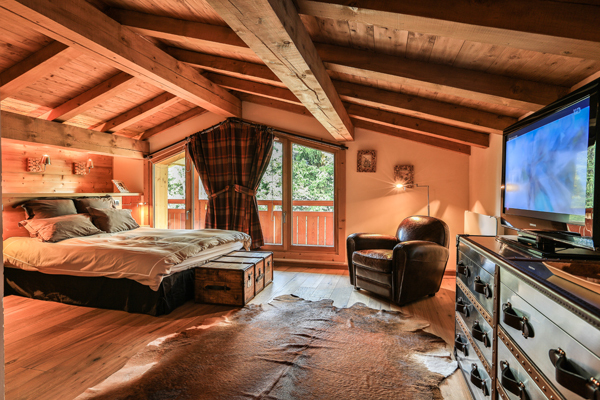 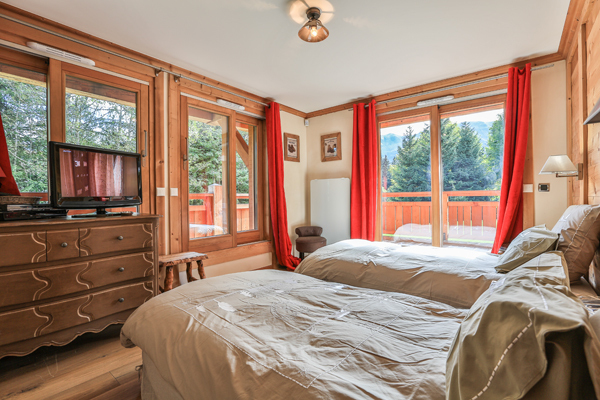 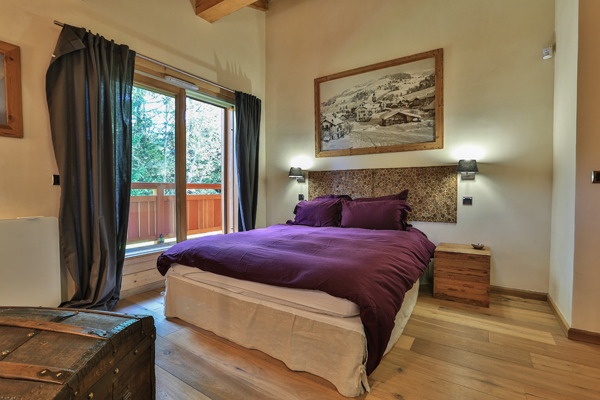 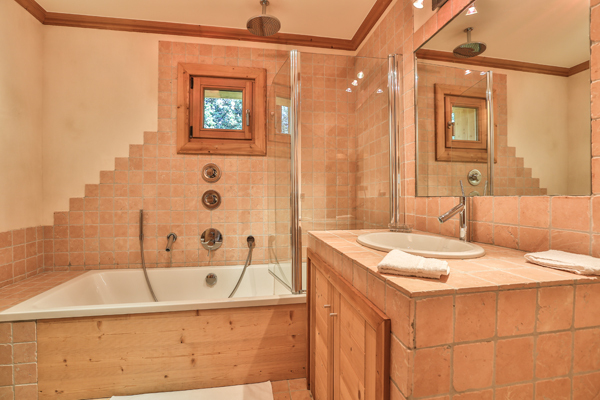 The chalet boasts a 2800m² garden fenced by trees, ensuring privacy yet providing amazing views of the mountains. 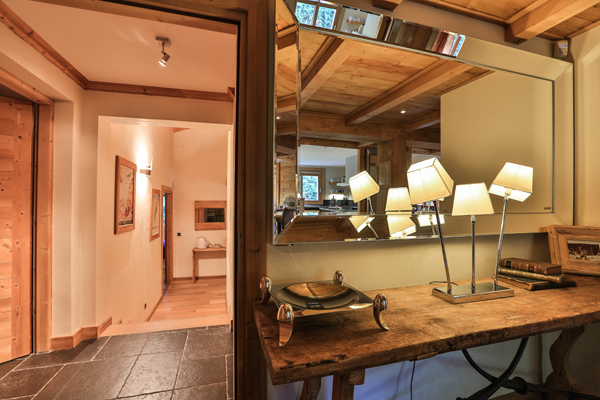 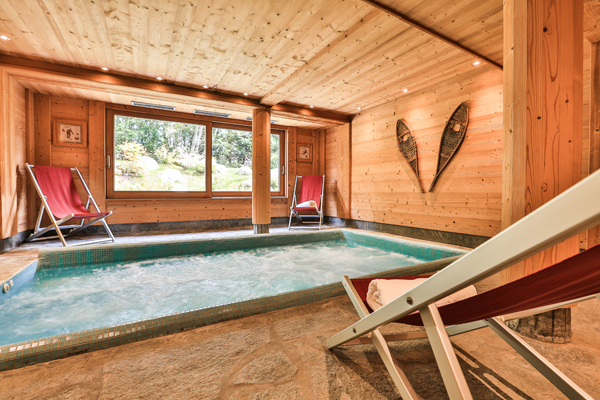 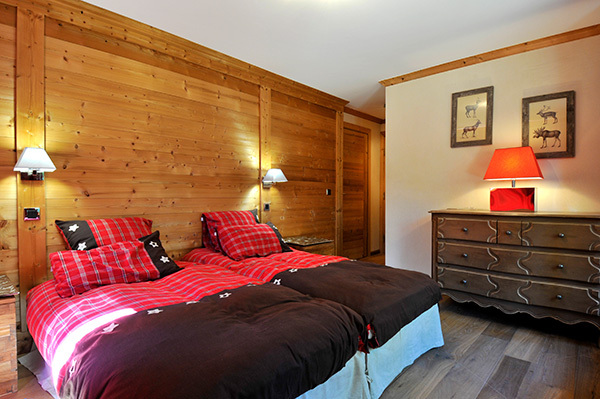 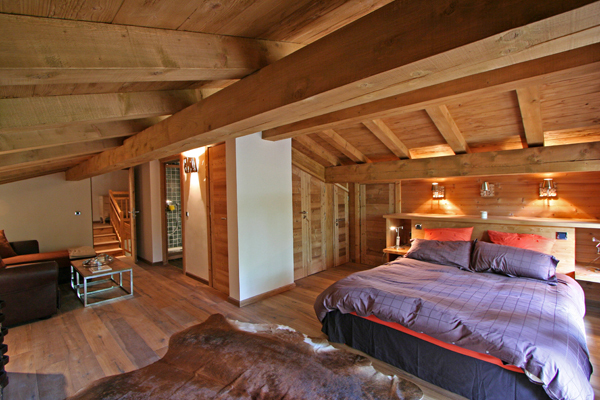 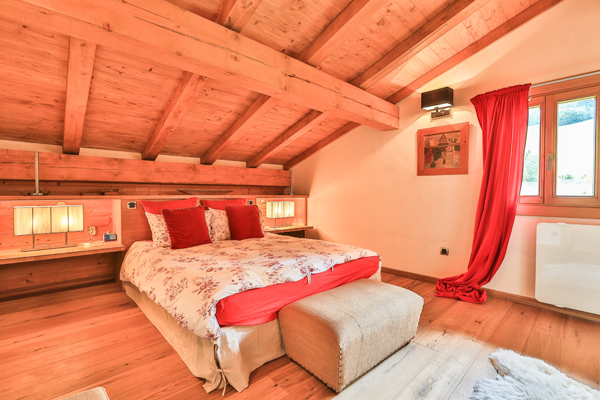 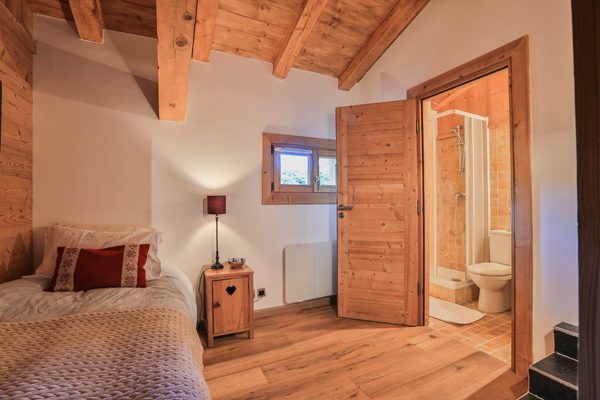 This newly renovated chalet combines tradition with sleek modernity. 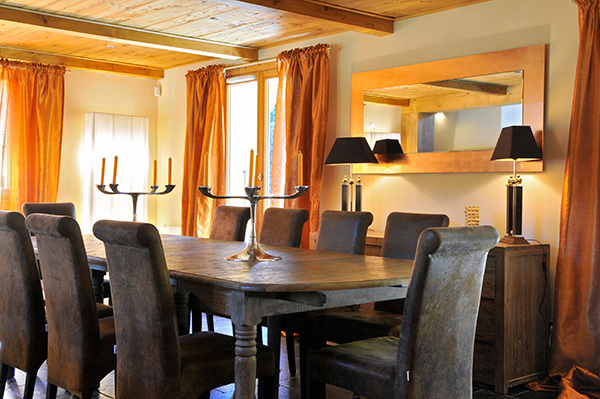 Decorations are of great taste and blend perfectly within the luminous volumes of the property. 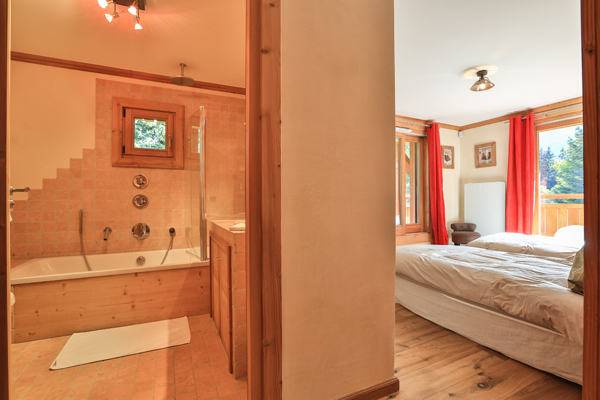 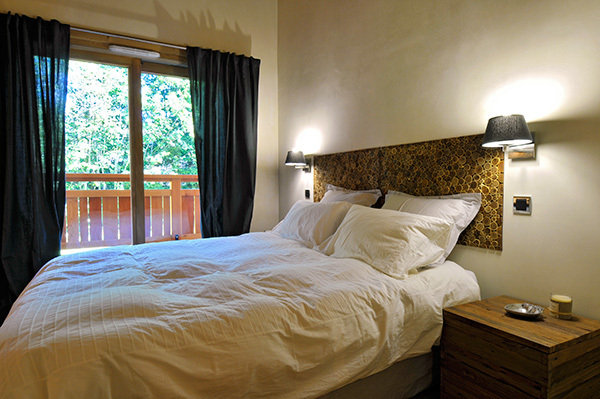 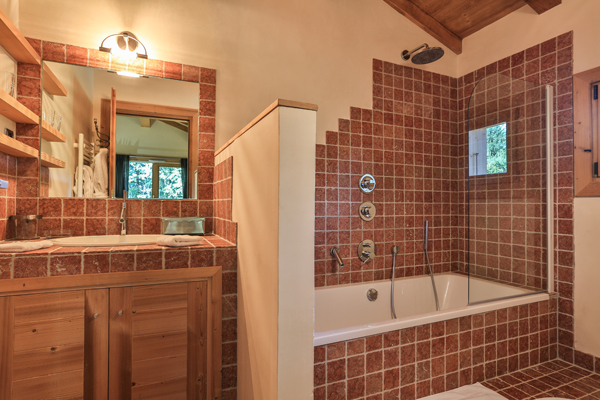 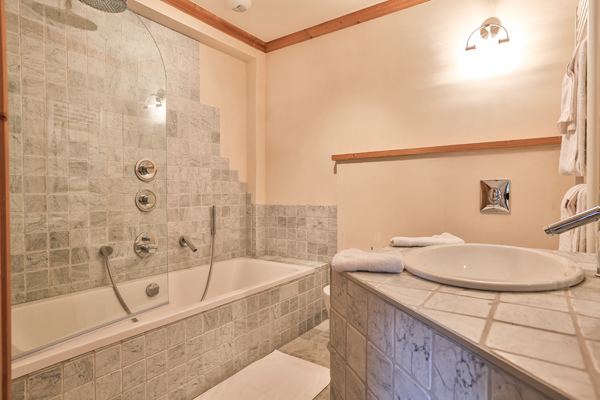 Each bedroom has a different color, and is ensuite with a dedicated bathroom. 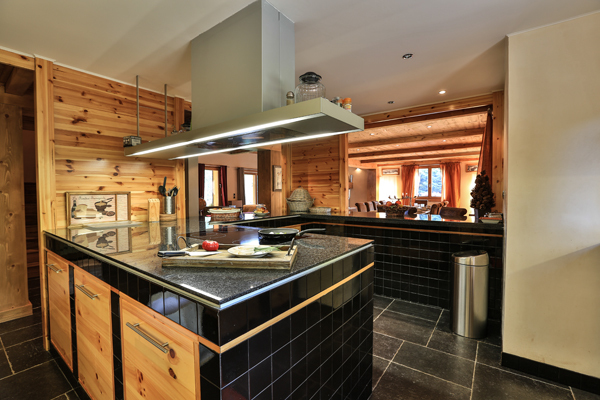 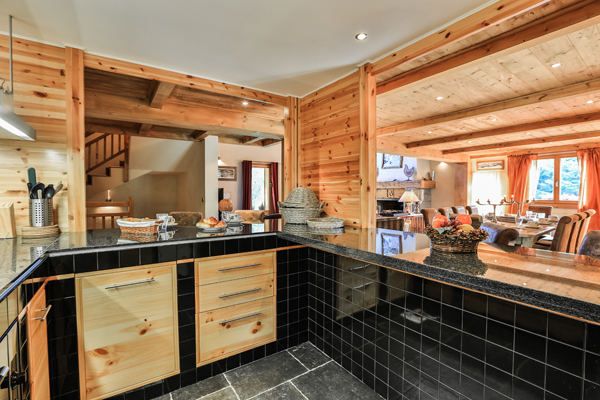 The living and dining areas make the heart of the chalet with a great open space that leads to the fully equipped kitchen.